How is your score so high? When did you run that test? I have a better GPU, SSD and faster RAM but I'm 10k+ under your score in Sky Diver. Last edited by SiCO; 2017-01-10 at 12:53 AM.. I'm not too sure. 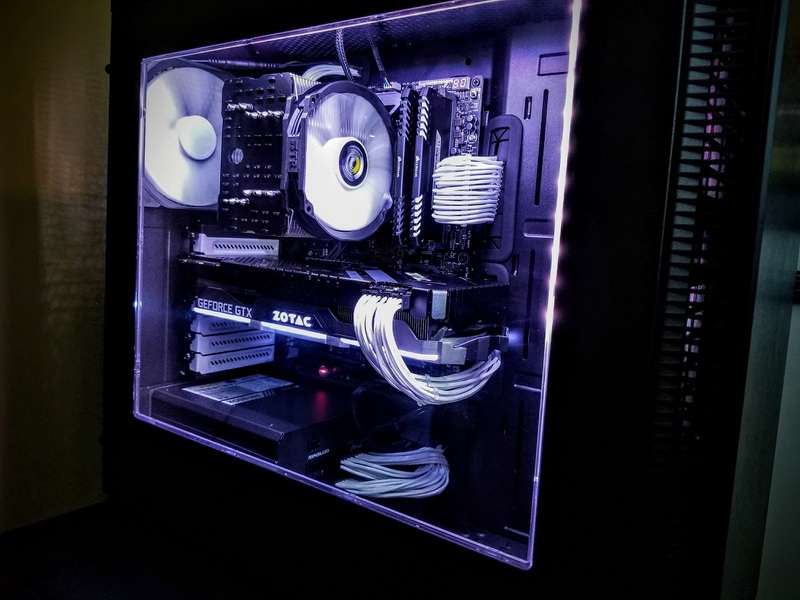 My CPU is heavily overclocked and my 980ti is moderately overclocked. I got lucky with the CPU and it overclocks very well....not so lucky on the GPU however. I ran both of those benchmarks this evening. I don't think RAM and SSD have much affect on the overall score. Last edited by joesrcool; 2017-01-10 at 01:12 AM.. I wouldn't think ram or SSD would effect it very much either. 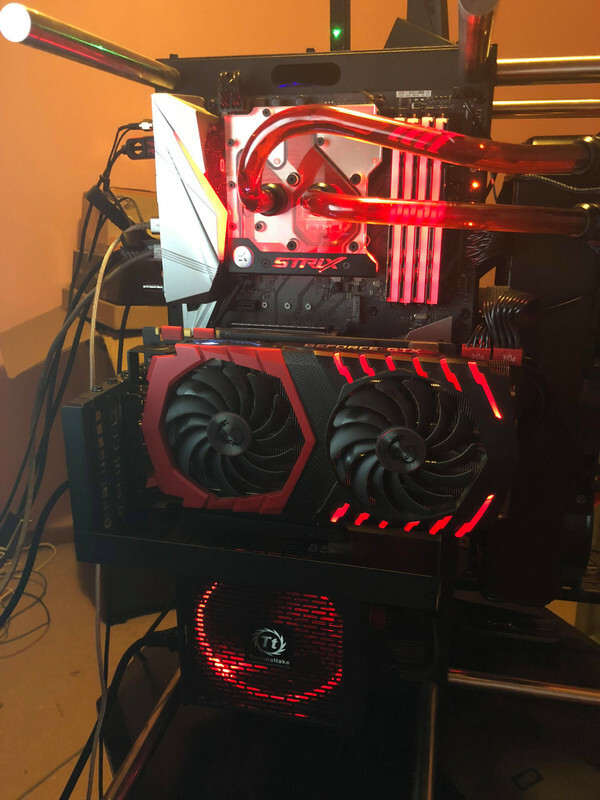 I am running a higher core clock on my CPU as well (4.6ghz) I just don't have the extra core or threads (which would make zero difference in daily or gaming tasks). Benchmarks only show a 2% real speed increase on your CPU over mine with the same clock applied to both. It says your machine is scoring higher than a 4k machine and your machine is not really a 4k set up. Even mine isn't really great for 4k. Its showing you GPU core clock at 1467mhz, I'm usually hit 2100mhz with an addition 2gb more of GPU memory. You either have something going on with your 3DMark or you have an issue with configuration in your machine somewhere, because your computer should be scoring somewhere around 27,000 not better than 99% of other scores lol. Guys running 2 way SLI usually don't even score that high. If you look at the comparison score right under yours, the 4k machine, tells you what was used in that test and he is running SLI 980's and still 6,000 under your score. Last edited by SiCO; 2017-01-10 at 01:55 PM.. I don't know what to tell you . I just ran the test again and got a nearly identical result. I'm just using the free version for 3DMark, so it doesn't let me make any changes to the settings. I'm not sure how there could be any issues if the results are repeatable. Searching the results on 3DMark's website shows hundreds of results with my specs that actually scored higher than me. 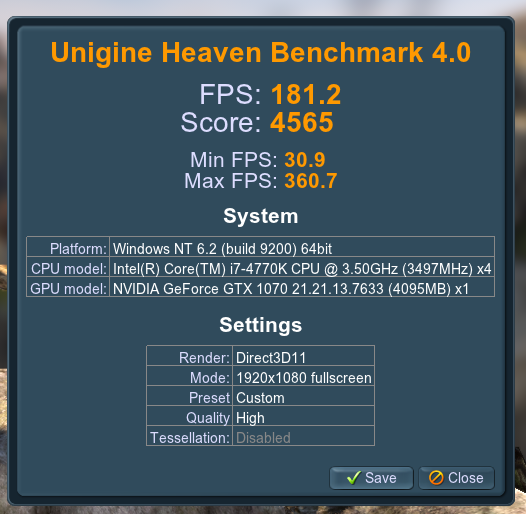 Let me know if you run any other benchmarks and I'll run those too for comparison. I'm no expert on benchmarking either. What resolution monitor are you running? 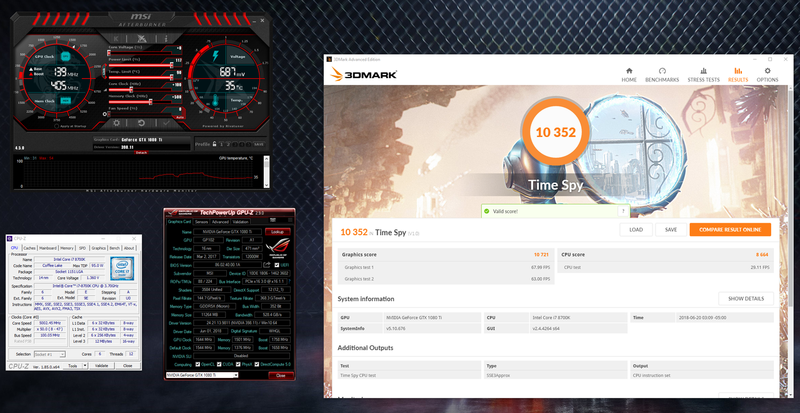 When I had the free 3DMark it came with TimeSpy, have you ran that one? The CPU much be effecting that score. My primary monitor is 2560x1080, but the benchmark appears to run in 1920x1080, as the sides are cropped while it runs. These scores make more sense, the additional cores on the CPU are the difference. Nice machine! 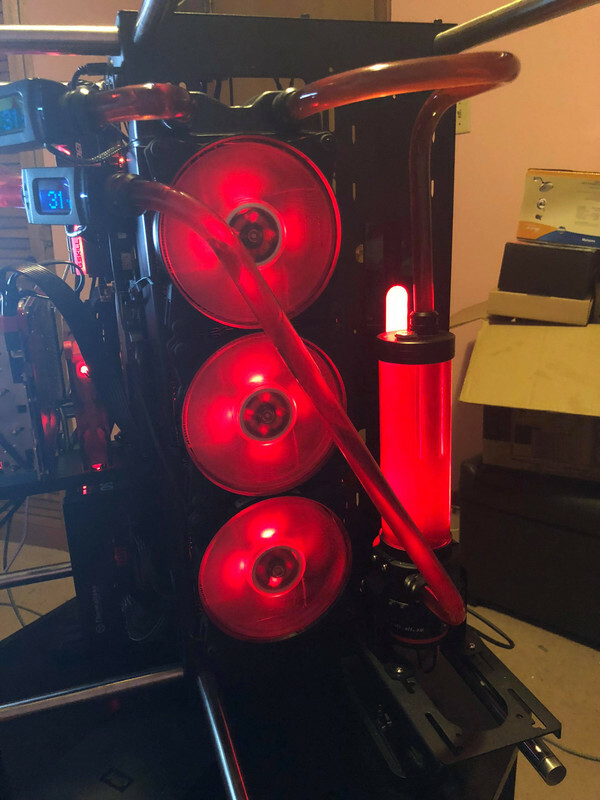 I am running a 1440P monitor at 165hz so I am not sure if that effects the test in any way either. It does suggest to turn off g-sync tho for the tests which I do. I'm pretty happy with the min/max stats. None of my rad or case fans get over triple digits the entire time and being able to get 4.6 on 1.321 is pretty good, I have not pushed it any further. Last edited by SiCO; 2017-01-11 at 12:35 AM..
Overclocked my CPU from 3.8 to 4.2GHz, which increased my CPU score from 3,578 to 4,190. Overall score did not change much. Waiting on the zen, as I'm going to give it a shot as I need the extra cores. Last edited by newguy99; 2017-01-16 at 07:17 PM..
Overclocked my RX 480 GPU to +4% (1360 MHz) and Memory to 1850 MHz. CPU is at 4.28 GHz. Last edited by Scooby24; 2017-07-20 at 04:15 PM.. I only ran Time Spy for now because I am lazy.